In another yet confession by a IT biggie, it has been revealed that automation is sucking away jobs at a rapid pace, and job insecurity is looming ahead for thousands of workers. He has cleared that these employees were not fired, but moved and transferred to other departments, as lower-end jobs are vanishing and there exists no more jobs for them. Infact, around 2000 employees are being ‘released’ every quarter at Infosys. As per Shankar, 490 employees were trained in machine learning and Artificial Intelligence in the first batch, as more such re-skilling courses are being designed. But he didn’t reveal as to how many of these 9000 ‘released’ employees were reassigned with assignments or how many of them were actually fired. Another major fact shared by HR Head was that recruitment is substantially down at Infosys, as automation is taking some real time toll on job opportunities. 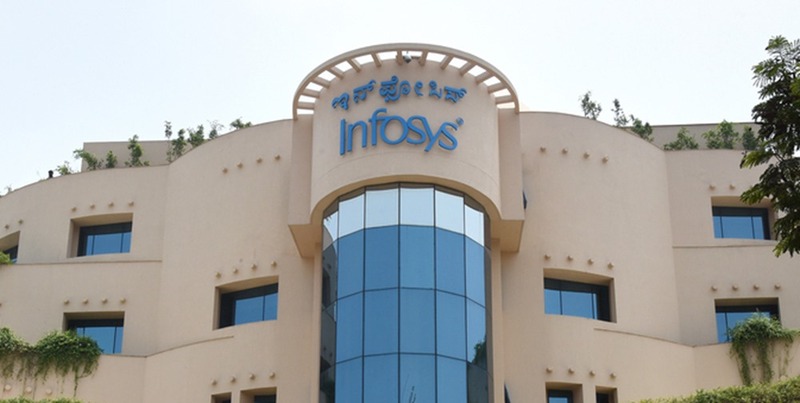 During the first 9 months of this fiscal, Infosys hired only 5700 employees, compared to 17,000 in the last year. As a result, in the December quarter, the total strength of Infosys actually declined, which is a ‘rare occurrence’ for the company. And, it is not just Infosys which is undergoing this massive change. Wipro’s own home-grown AI platform Holmes has already started unleashing destruction in jobs all over the company. As per HR Head Saurabh Govil, around 3200 employees were ‘released’ in November last year due to automation taking over jobs. He said that their ‘target’ is to release 4500 jobs this fiscal, and allow their AI platform to manage it. We had earlier reported that Wipro is making plans to automate jobs of 10,000 engineers. And, globally, automation is expected to remove 47% of all jobs in the next 25 years. This research is done by Wharton School of Business at the University of Pennsylvania, according to which almost half of all blue and white collar jobs would be made redundant in the next 2 decades. This is Really Awesome news! Infosys has been shaming India for years…..